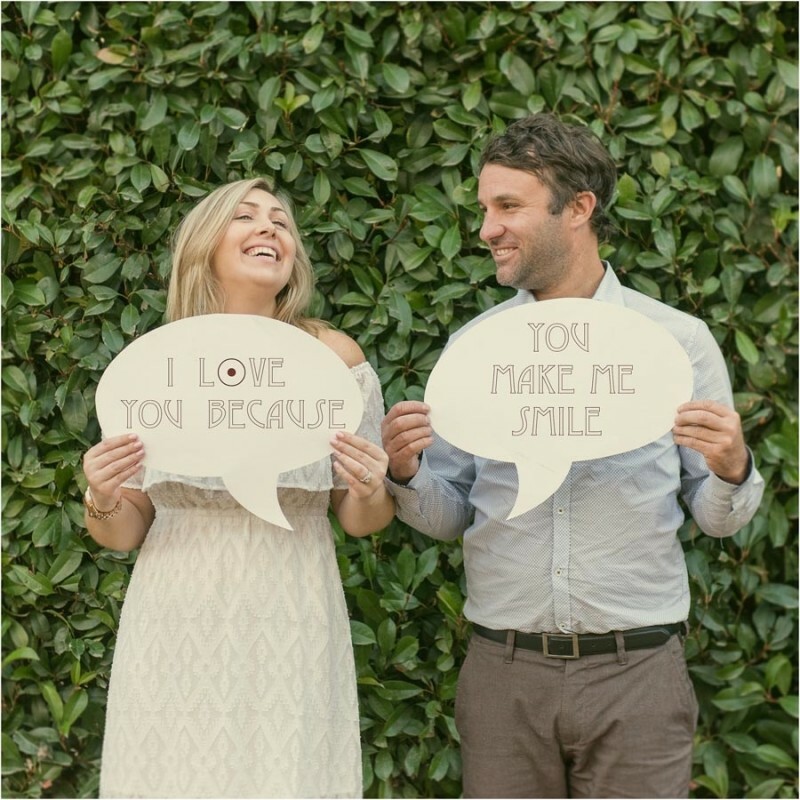 Fun engagement shoot ideas | Keep Calm, We’re getting hitched! Keep Calm, we’re getting hitched! Quite the cosmopolitan pair Jaimee & Andy have lived all over the globe but when dream jobs becon you take the call! Melbourne it turns out is where they are destined to lay their hat & call home, well at least for a now. They met in London in a bar, Jaimee was more interested in Andy’s cheeky grin and dimpled cheeks than the rugby game they were meant to be watching. After an hour of sneaky looks and shy smiles she finally plucked up the courage to approach him. The love bug had bitten and so their story begins.Continue Reading..